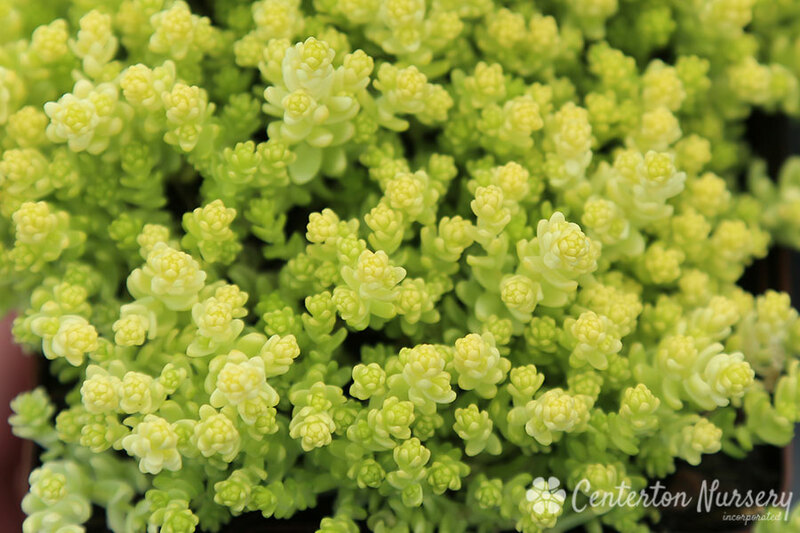 Mat-forming tough-as-nails succulent of bright golden/yellow foliage that matures to lime green. Tiny yellow startburst flowers in summer. Medium foot traffic. Plant Width: 12" - 24"